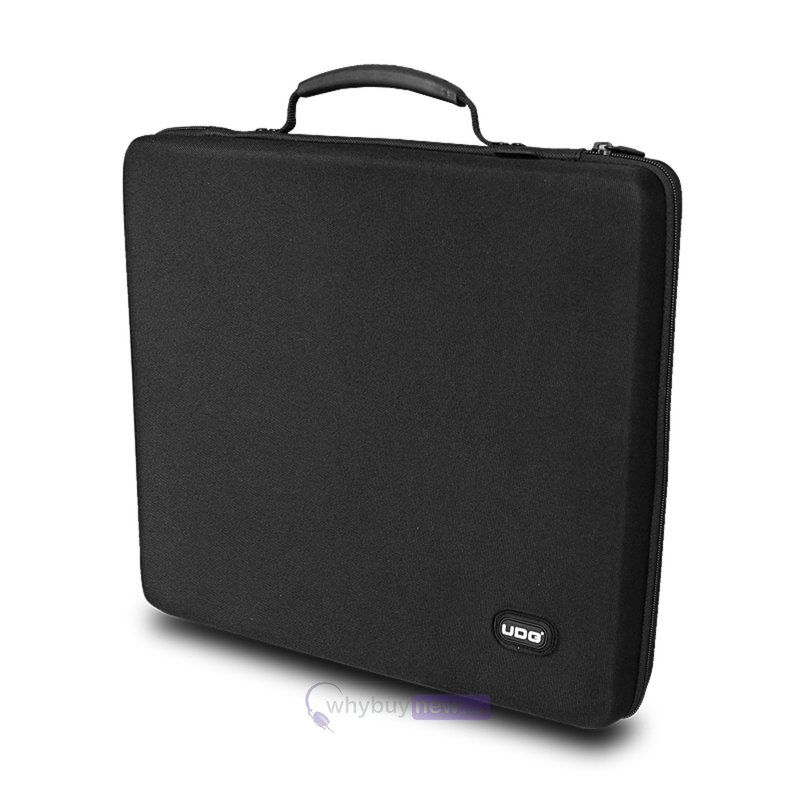 The UDG Creator NI-Maschine Hardcase is specially designed to transport and protect your NI Maschine controller when travelling. 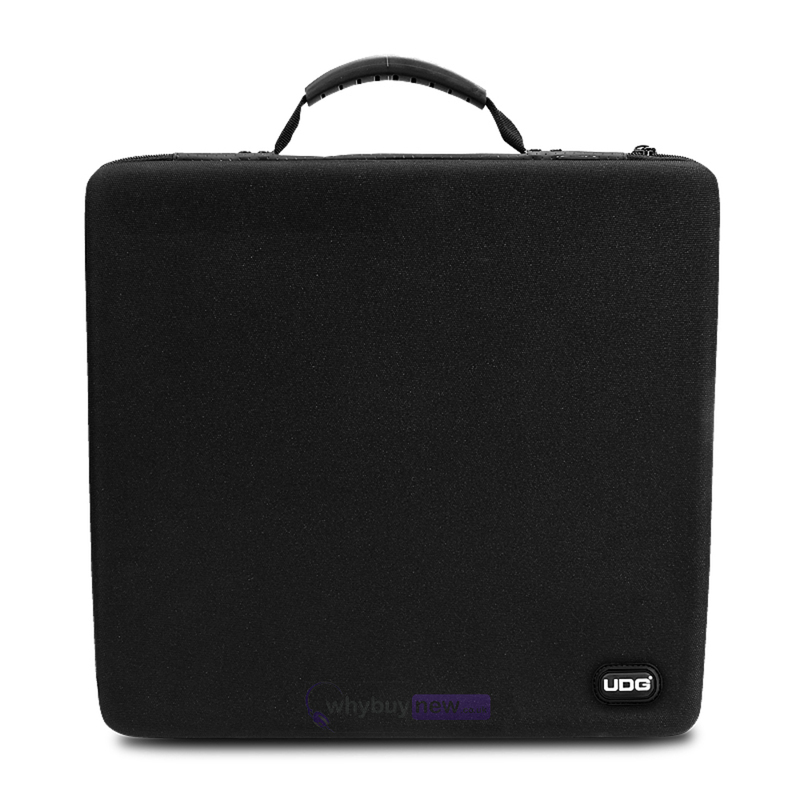 The UDG Creator NI-Maschine Hardcase Protector is constructed from durable lightweight compression moulded EVA material with a laminated Nylon exterior. 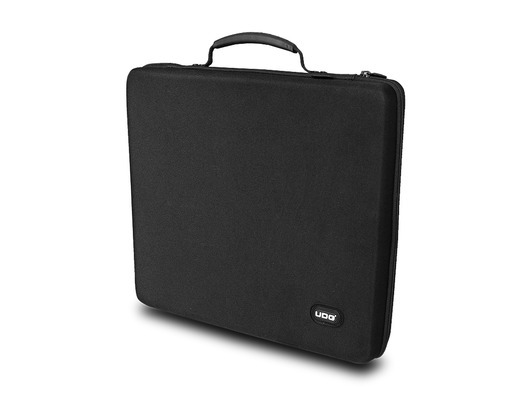 The case provides protection against drops, scratches & liquids. 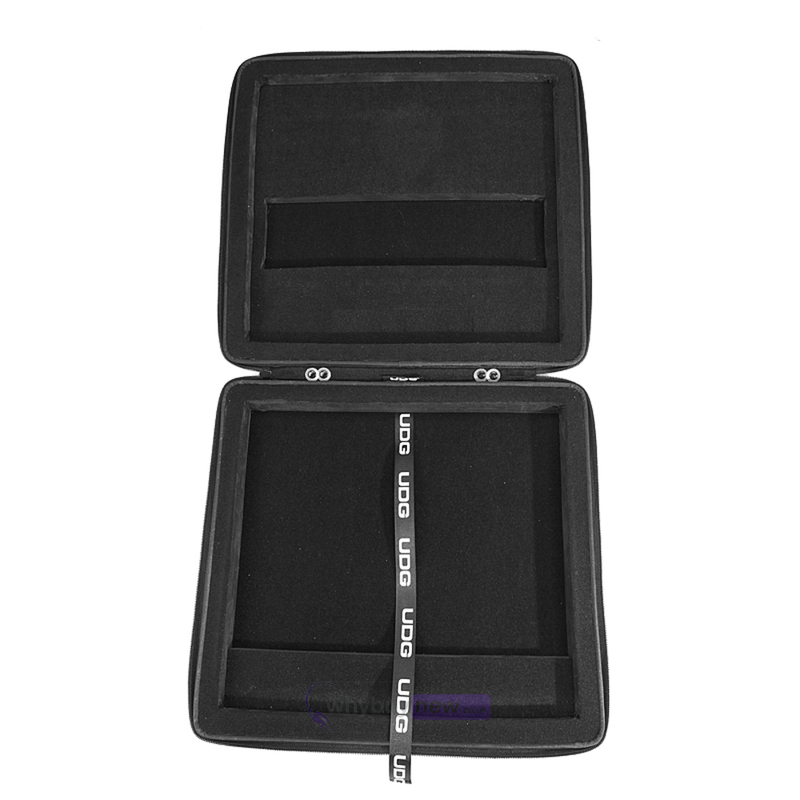 Skilfully designed & moulded to fit the Maschine controller with a heavy duty carry handle, the case is perfect for the travelling artist that needs to protect their equipment. 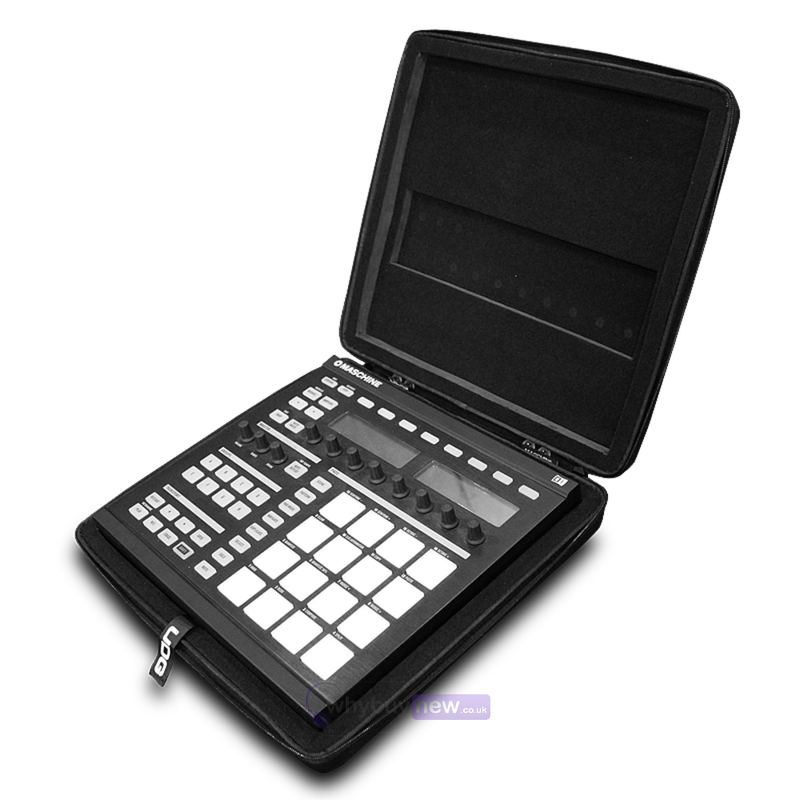 This case secures my Maschine Jam well, with no lope movement when zipped up. I would feel it is safe if it feel from my hand. Solid and professional bold quality.